Join us for our 2nd Annual Wine on Ice! Click here for tickets! 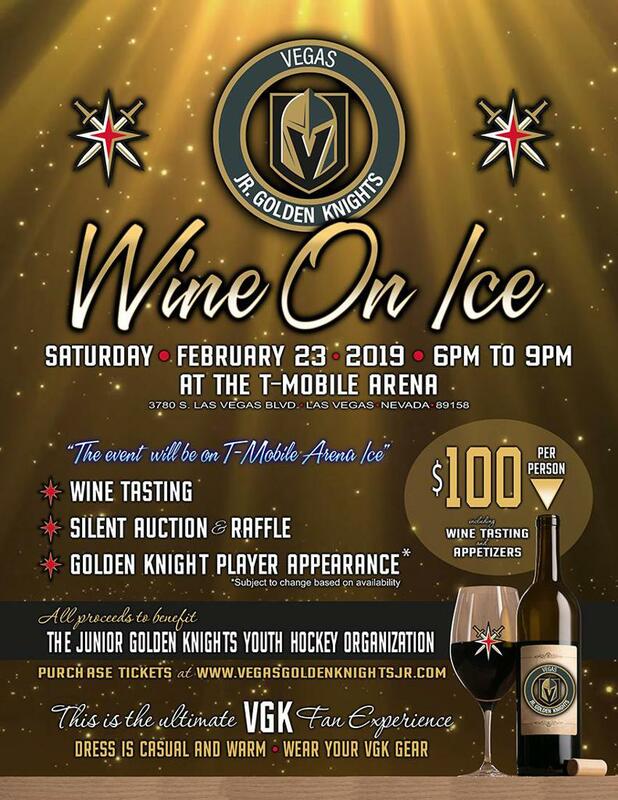 Join us for our 2nd Annual Wine on Ice event to benefit the Jr. Golden Knights!